If you’re early in your career as a multifamily syndicator, a qualified team is essential in overcoming your lack of experience to go after larger, more lucrative deals. But how do you attract and align your interests with those prospective team members? And once you’ve established a track record of your own, how do you stay in front of your investors and continue to scale your money raising efforts? Joe Fairless is Managing Partner with Ashcroft Capital, a national multifamily investment firm focused on major metropolitan areas. Joe has been investing in real estate since 2008, and to date, he controls more than $400M of real estate in the Houston and DFW regions. 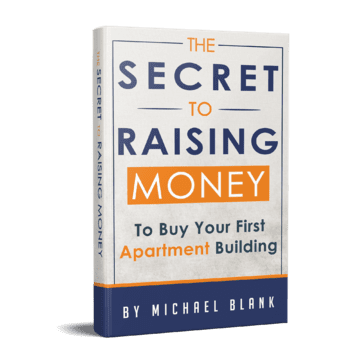 Joe is also the host of the popular daily podcast, Best Real Estate Investing Advice Ever, and the author of several books on real estate investing, including the newly released Best Ever Apartment Syndication Book. Today, Joe joins me to discuss his impetus for writing the Best Ever Apartment Syndication Book and explain his belief in the Law of Reciprocity. He shares several of the advanced aspects of syndication outlined in the new book, including 4 ways to align interests with team members and pursue larger deals early on—in a safe way. 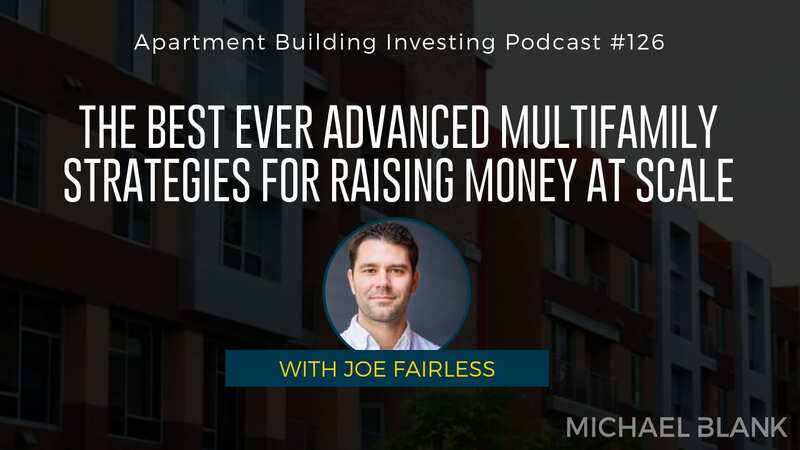 Listen in for Joe’s insight on multifamily as a partnership business and learn his intentional system for staying top-of-mind with investors, adding value in a variety of ways on a regular basis!